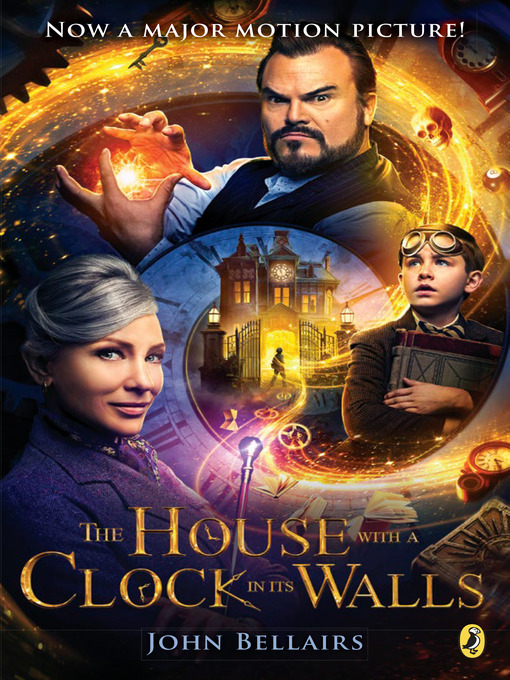 A haunting gothic tale by master mysery writer John Bellairs—soon to be a major motion picture starring Cate Blanchett and Jack Black! When Lewis Barnavelt, an orphan. comes to stay with his uncle Jonathan, he expects to meet an ordinary person. But he is wrong. Uncle Jonathan and his next-door neighbor, Mrs. Zimmermann, are both witches! Lewis is thrilled. At first, watchng magic is enough. Then Lewis experiments with magic himself and unknowingly resurrects the former owner of the house: a woman named Serenna Izard. It seems that Serenna and her husband built a timepiece into the walls—a clock that could obliterate humankind. And only the Barnavelts can stop it!